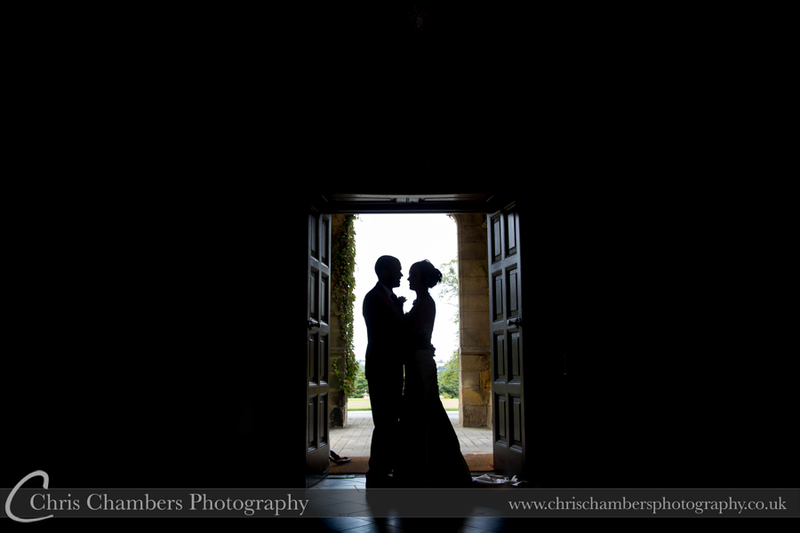 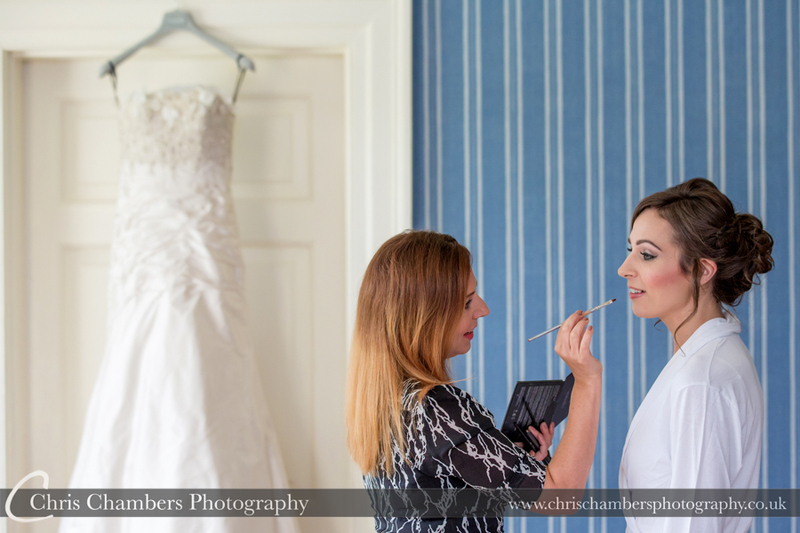 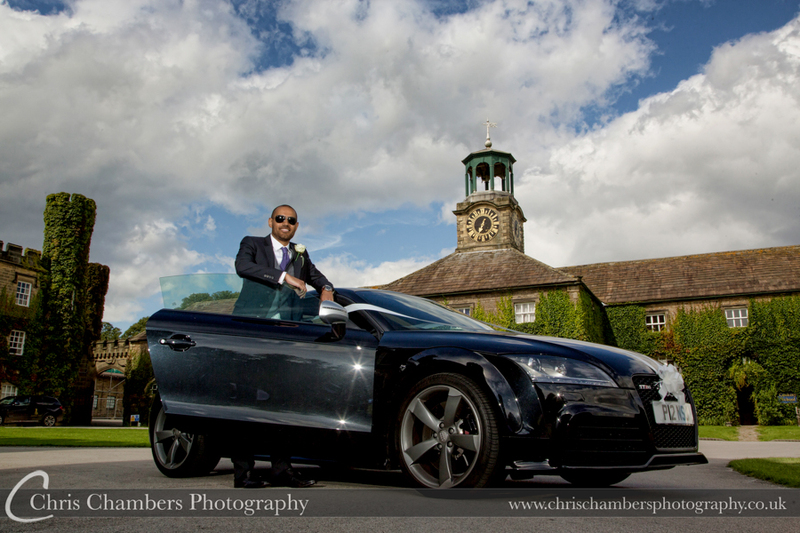 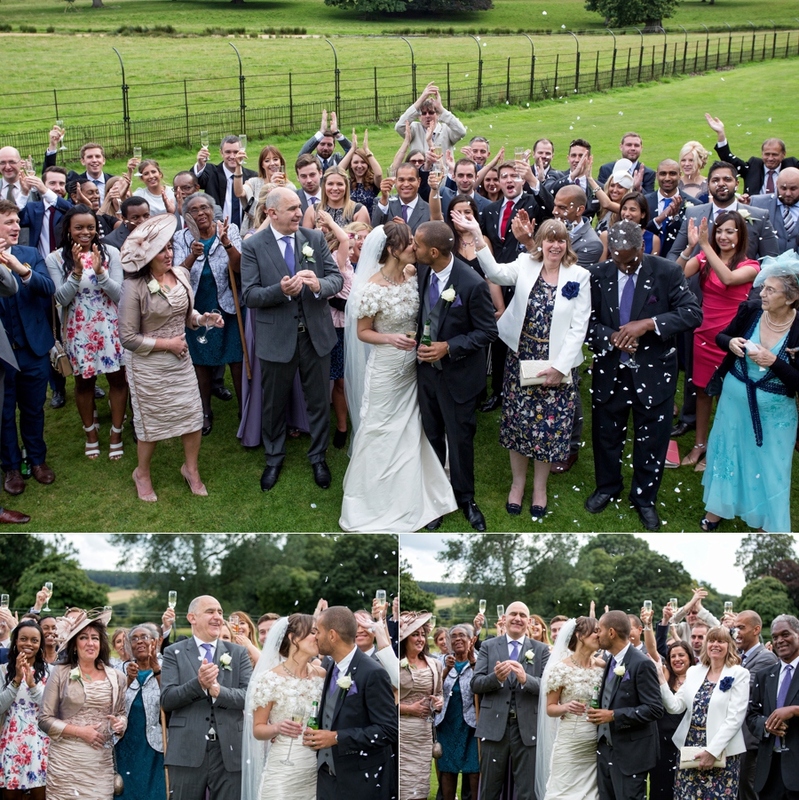 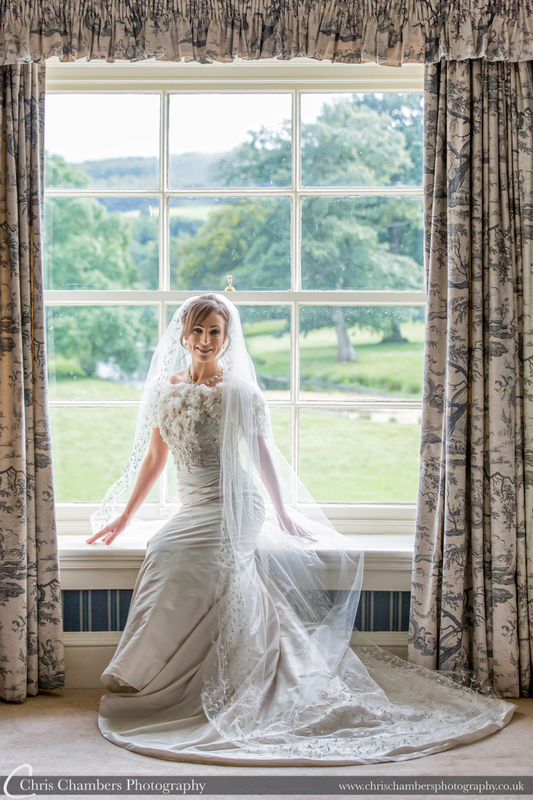 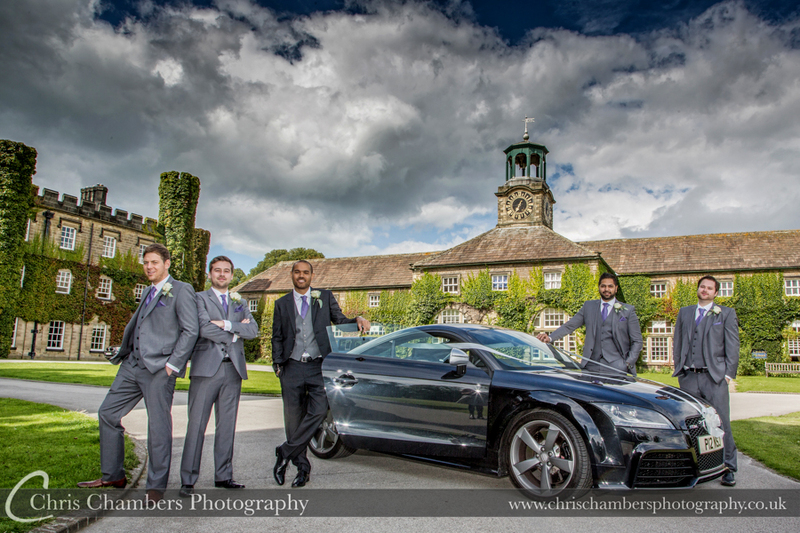 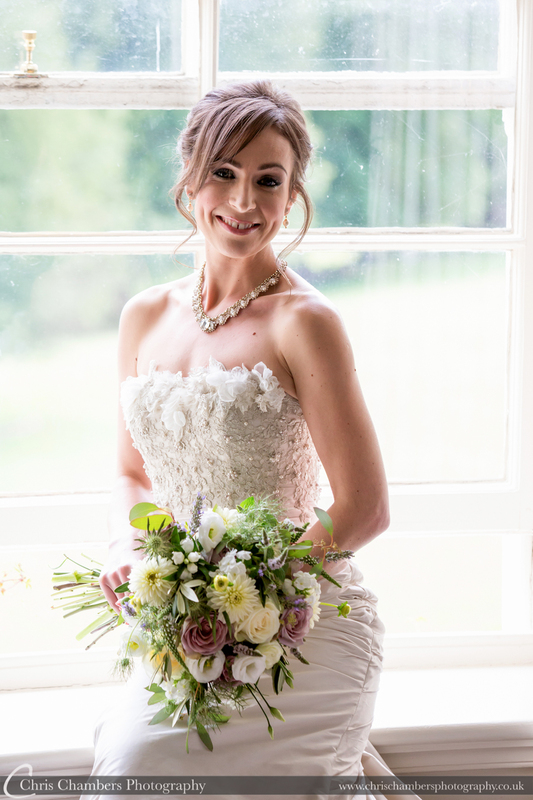 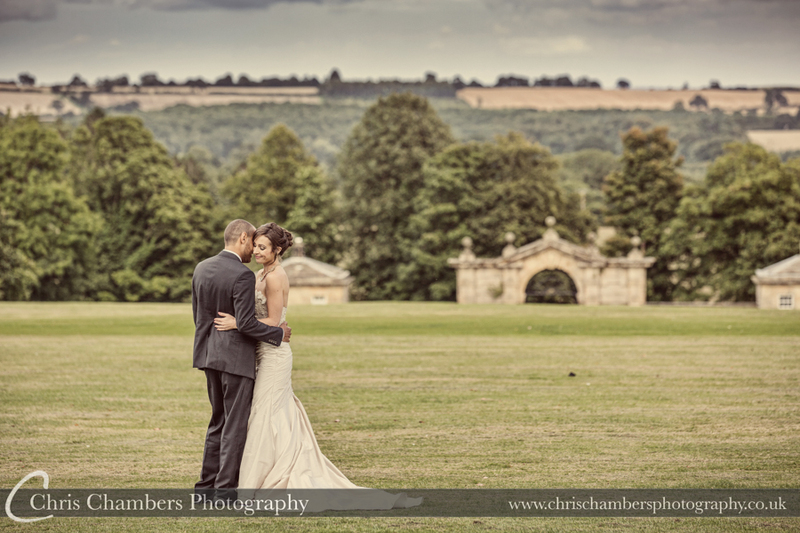 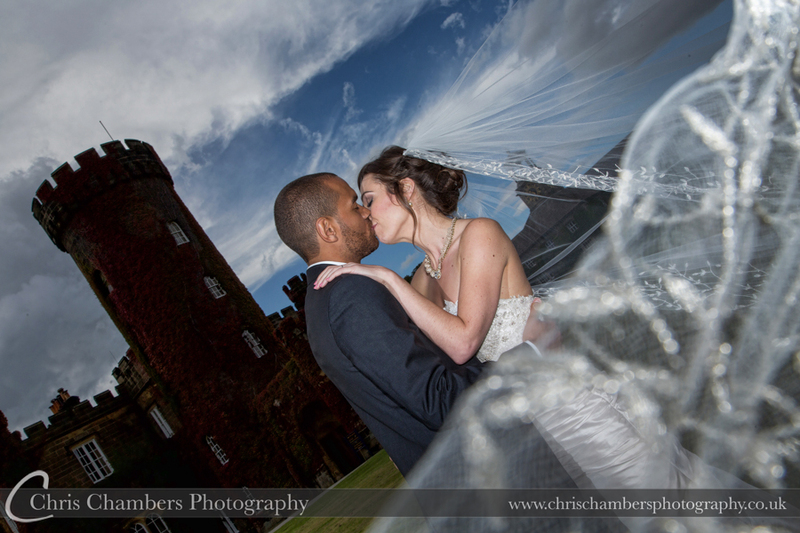 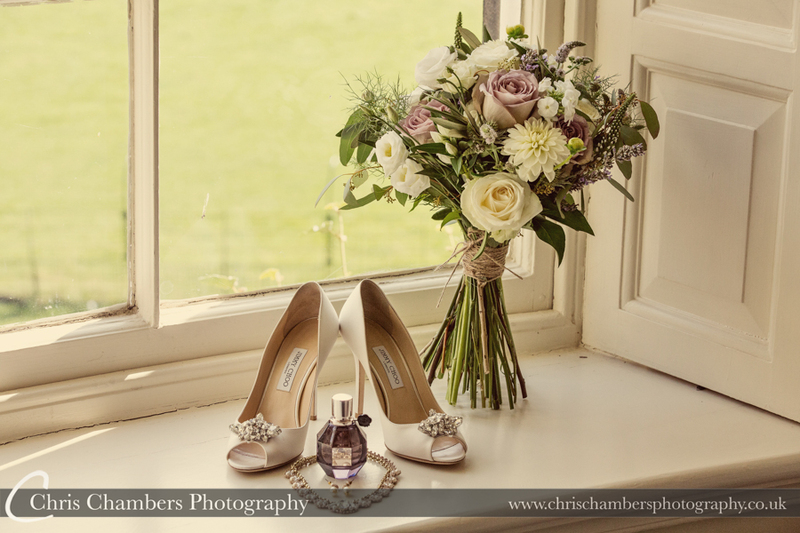 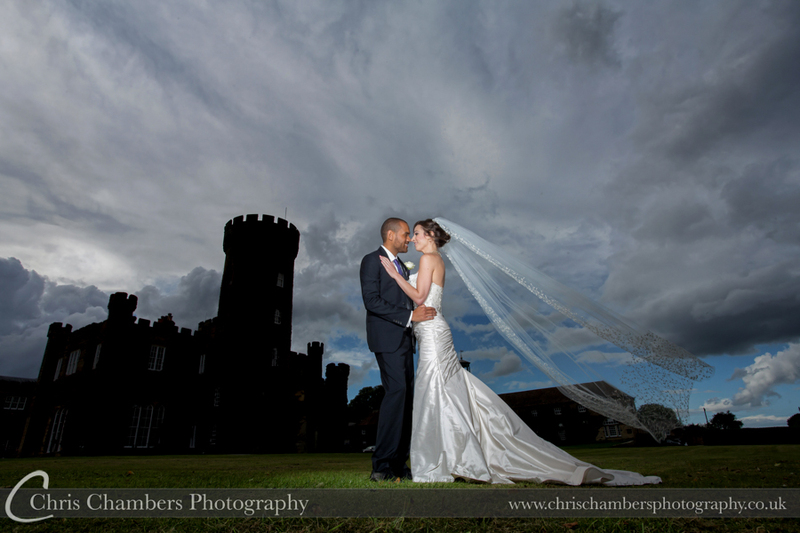 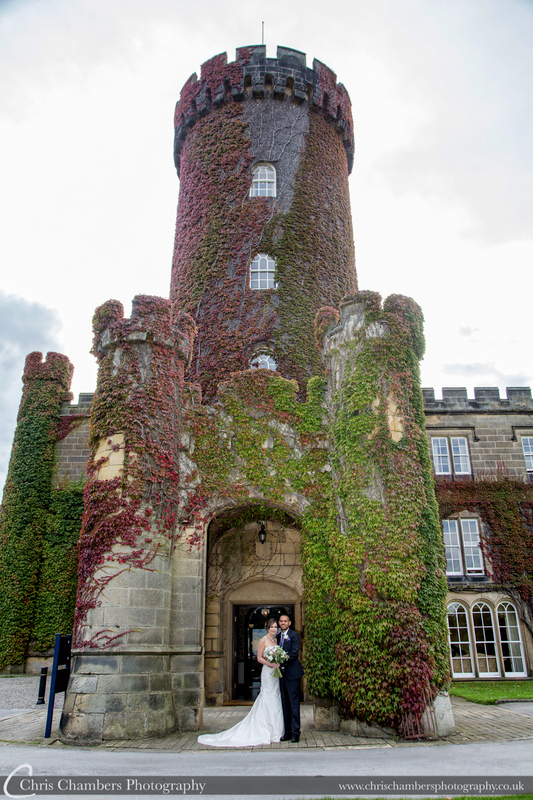 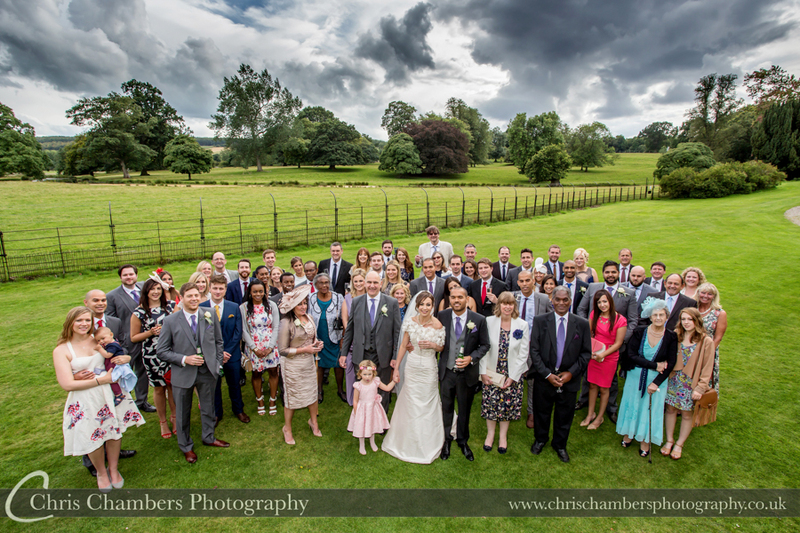 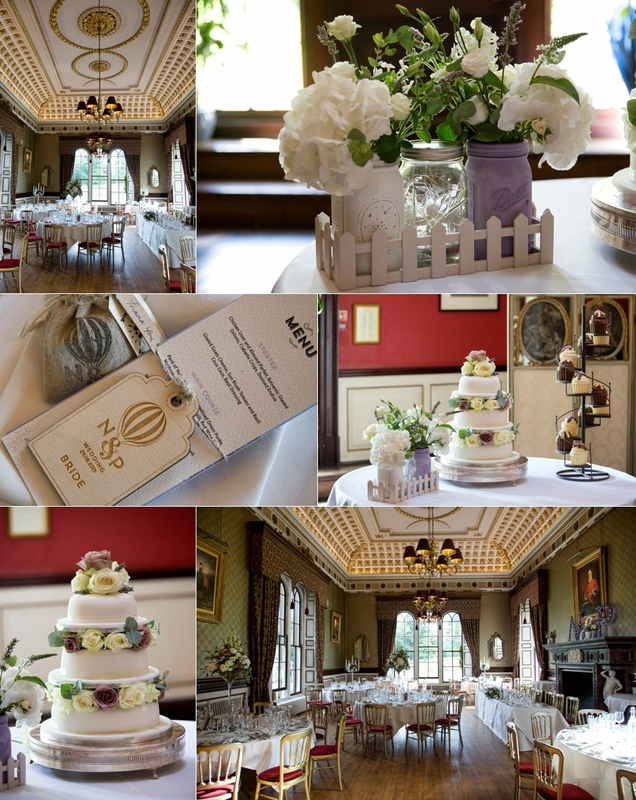 Paula and Niall chose Swinton Park near Ripon in North Yorkshire for their recent late summer wedding. 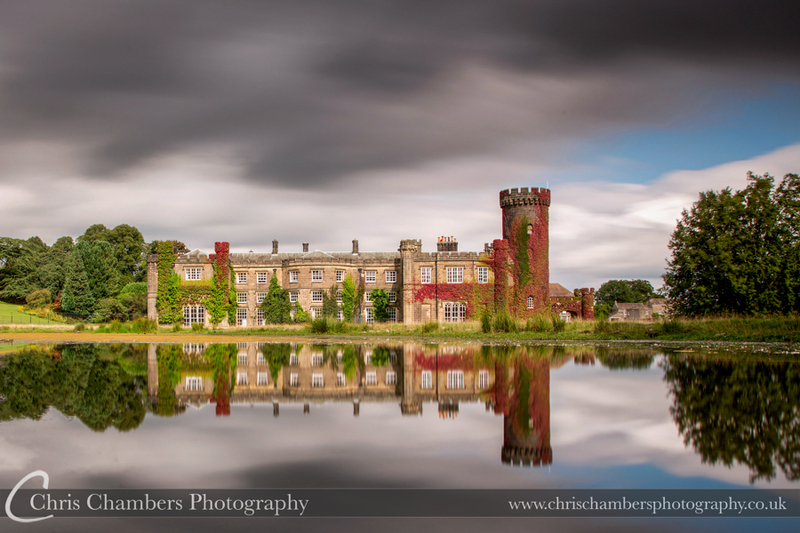 Lakeside reflections. 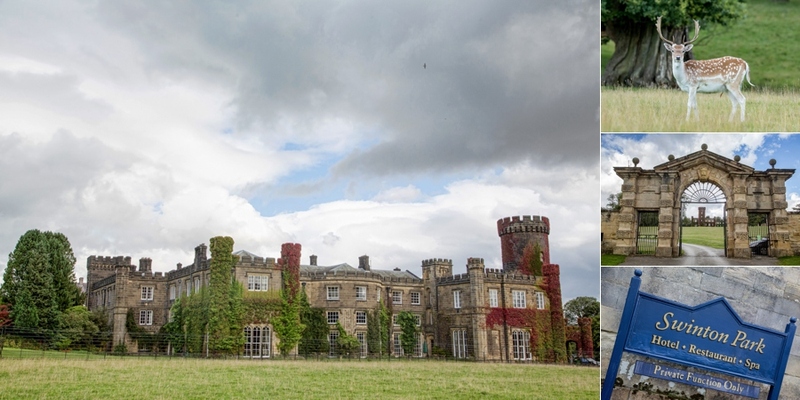 The first signs of Autumnal colours make the turret of Swinton Park come alive. 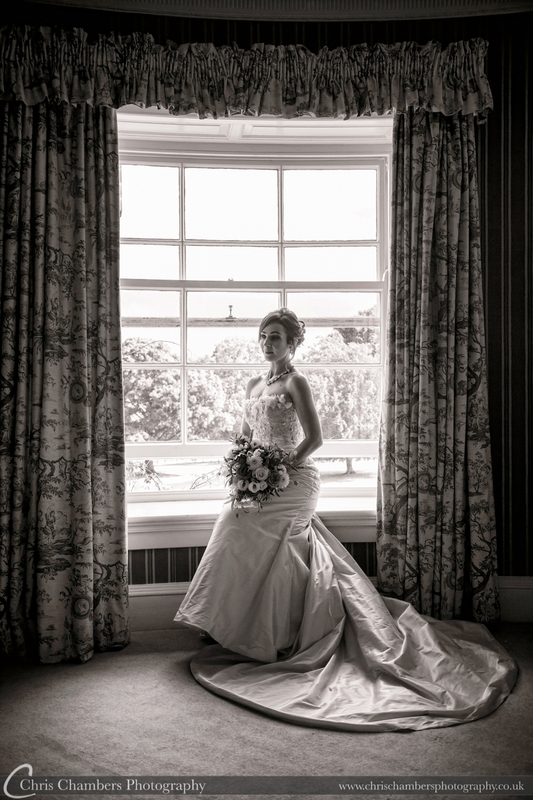 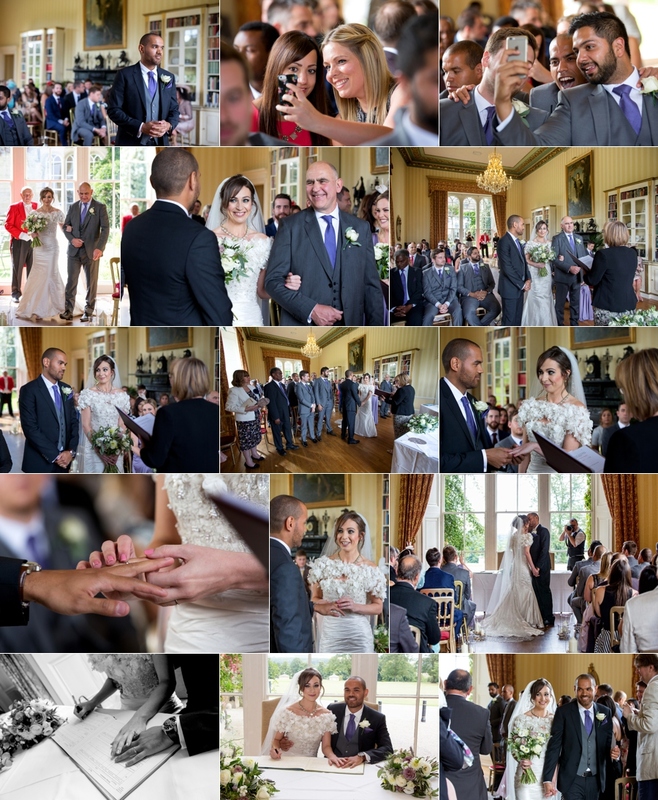 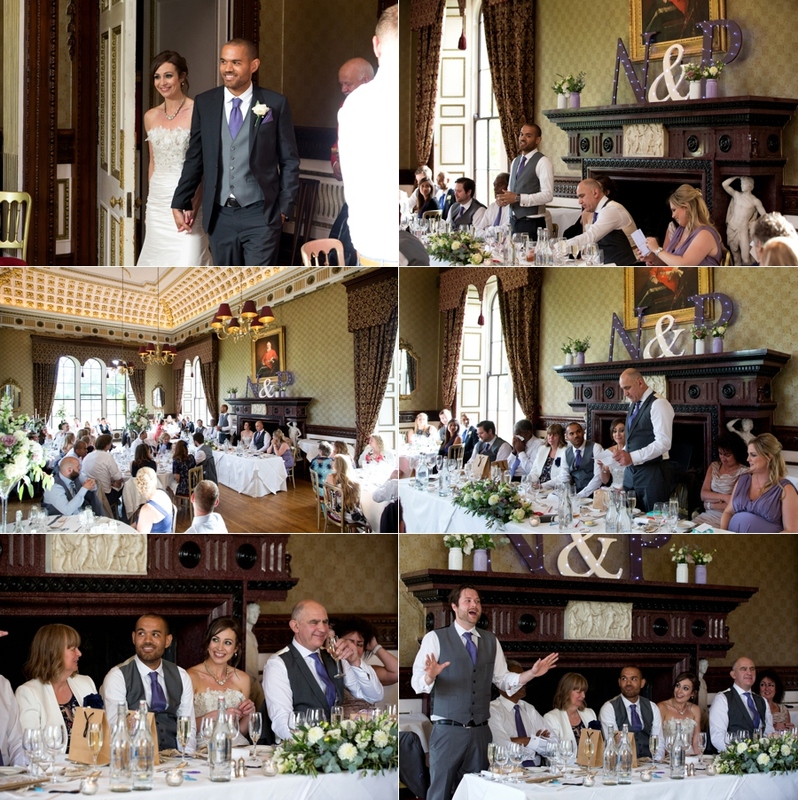 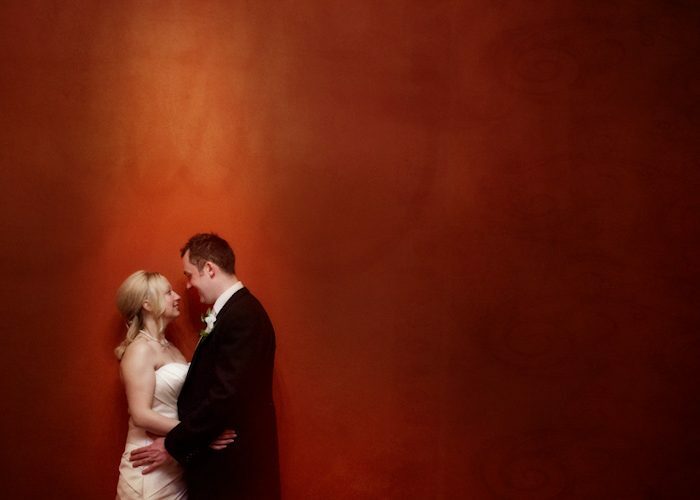 Paula and Niall’s civil wedding ceremony took place in the library at Swinton Park. 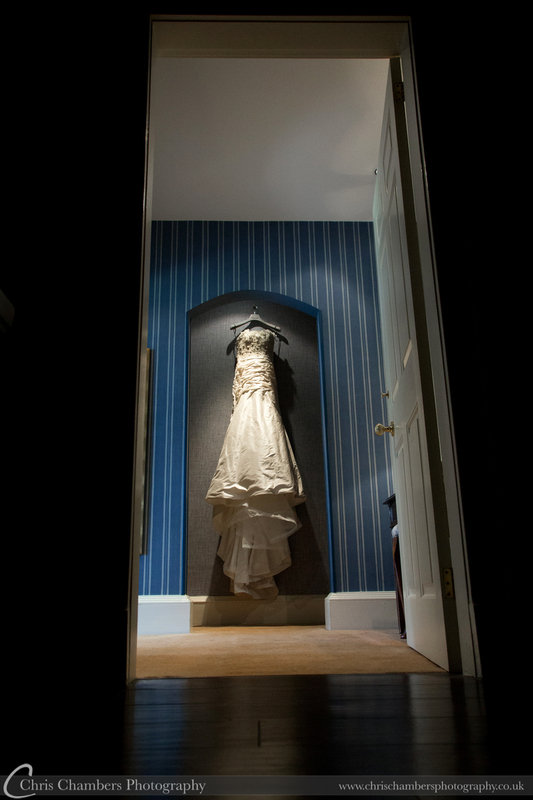 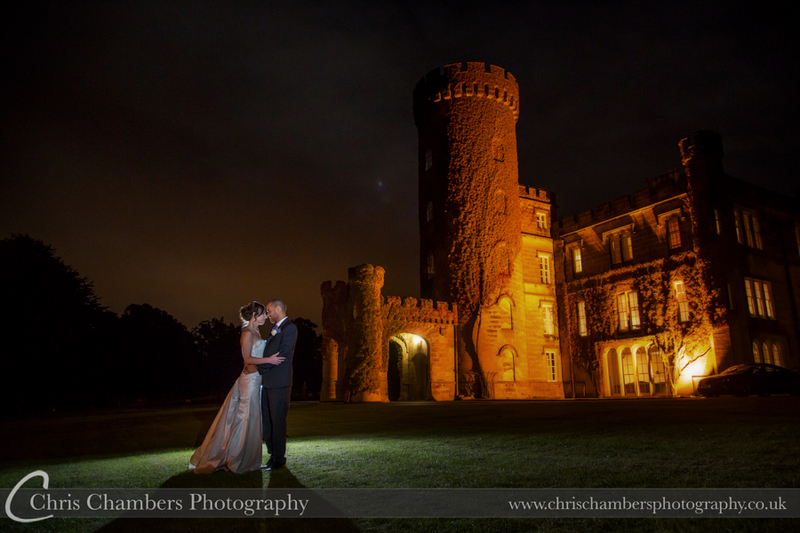 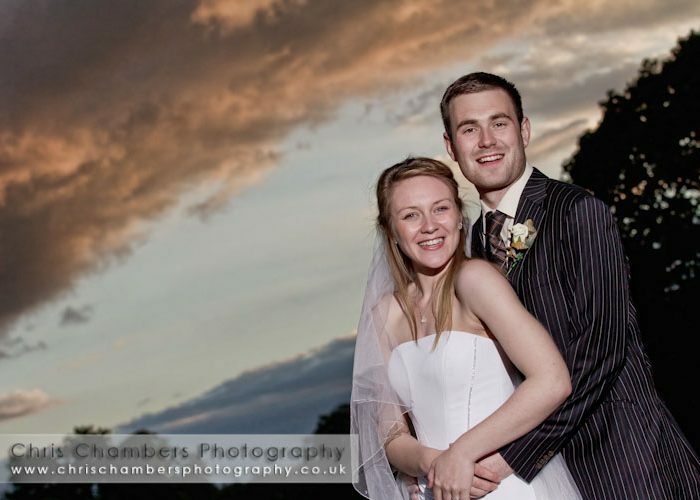 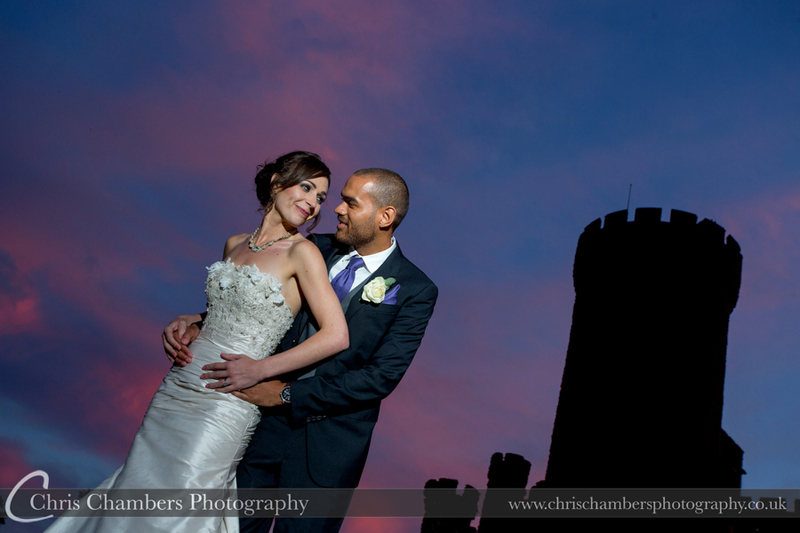 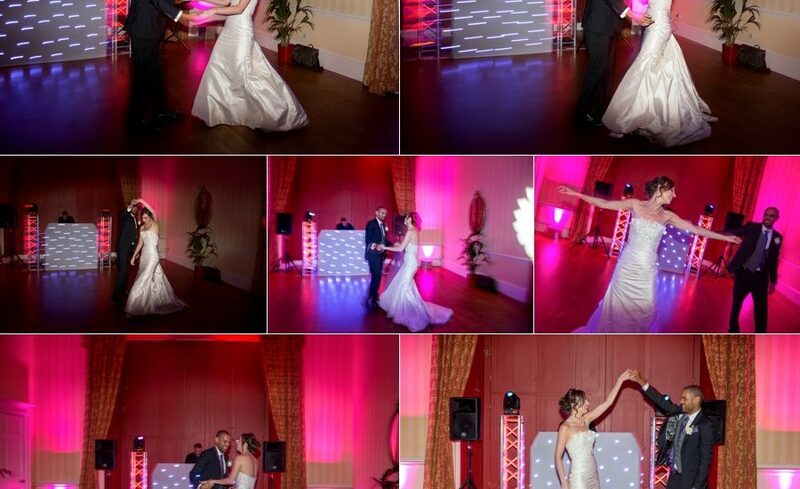 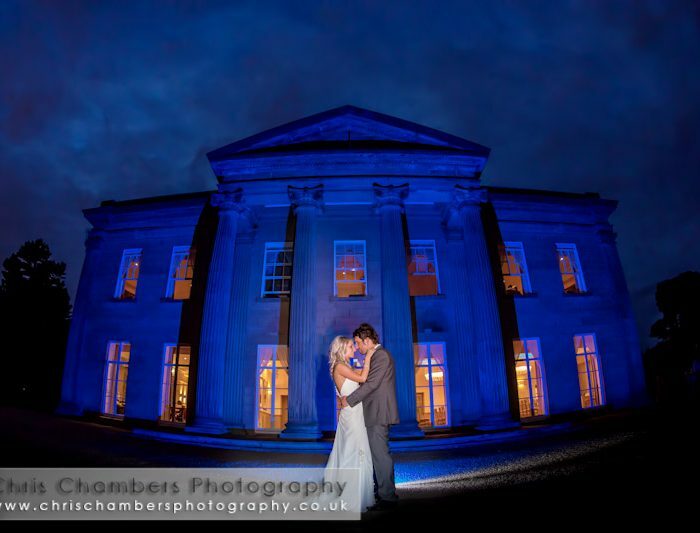 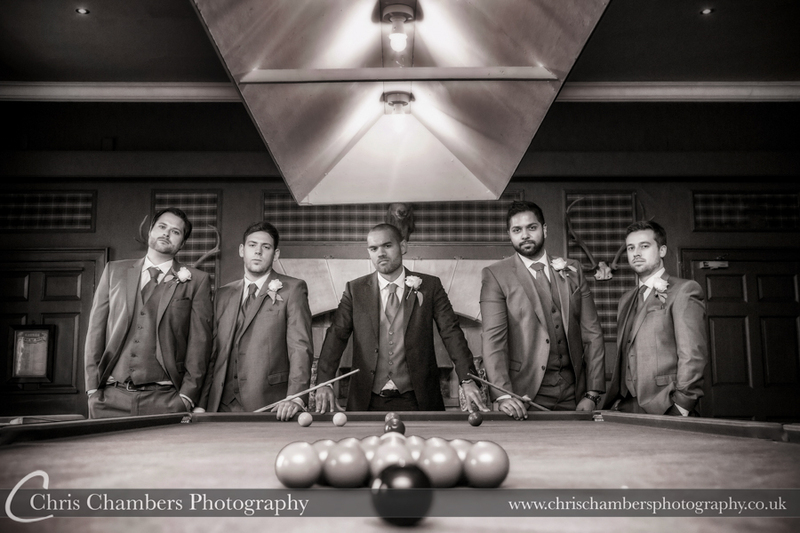 Swinton Park always works well for after dark wedding photographs. 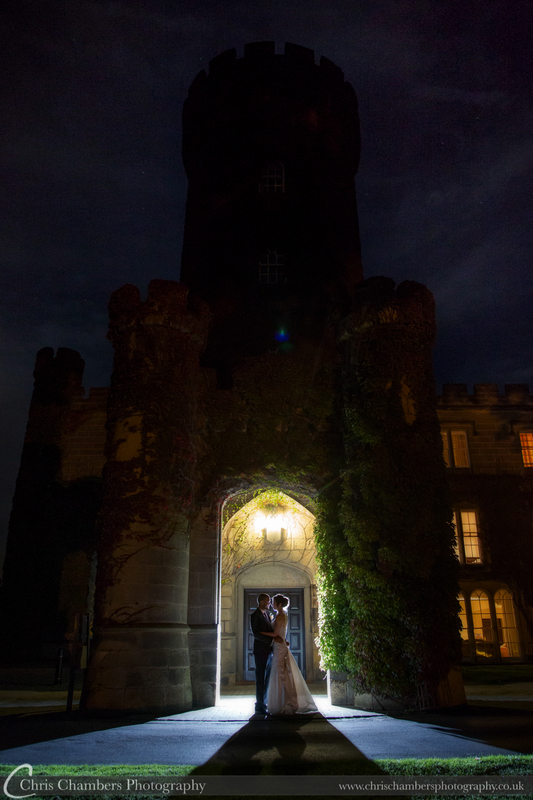 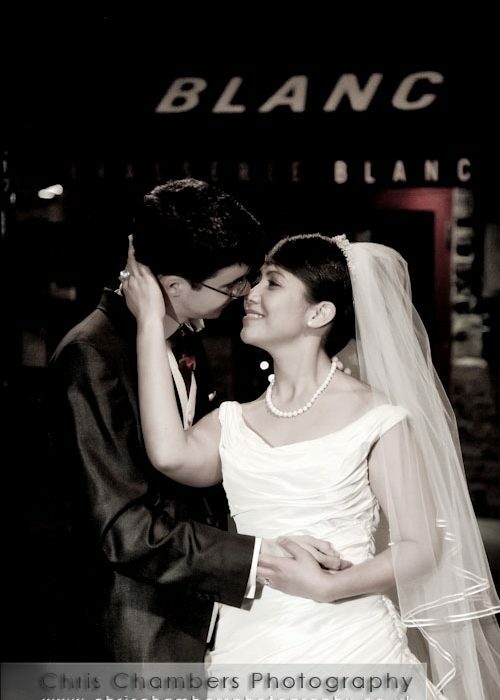 The brightly lit turret and main building are the ideal background a series of images which make the perfect end to the wedding photograph album.